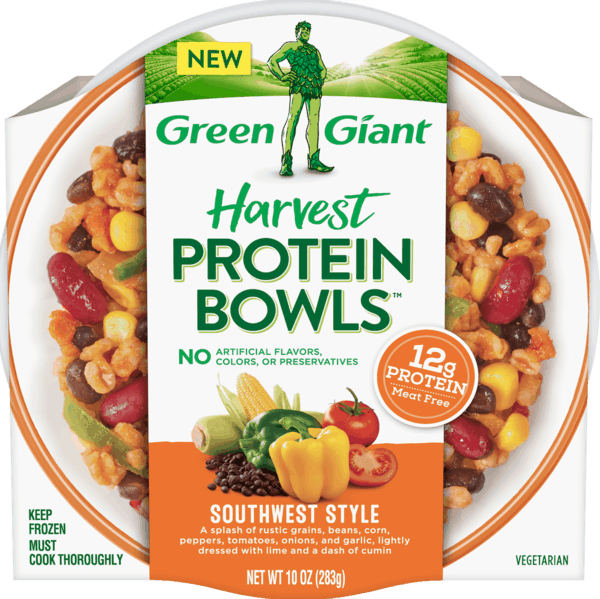 $1.00 for Green Giant® Harvest Protein Bowls™. Offer available at multiple stores. $1.00 for Totino's™ Mini Snack Bites (expiring on Saturday, 11/02/2019). Offer available at Walmart. $1.50 for Polident® Ultra Power (expiring on Saturday, 11/02/2019). Offer available at Walmart. $1.50 for Ensure® Original Nutrition Shake (expiring on Wednesday, 04/24/2019). Offer available at Walmart. $1.00 for Brummel & Brown® Original Spread (expiring on Saturday, 06/15/2019). Offer available at Walmart. $0.50 for Eggo® Waffles (expiring on Saturday, 11/02/2019). Offer available at Walmart. $1.00 for Right Guard® Sport or Xtreme Defense™ Antiperspirant/Deodorant (expiring on Sunday, 05/05/2019). Offer available at Walmart. $2.00 for Bulldog® Original Beard Oil (expiring on Monday, 07/01/2019). Offer available at Target.